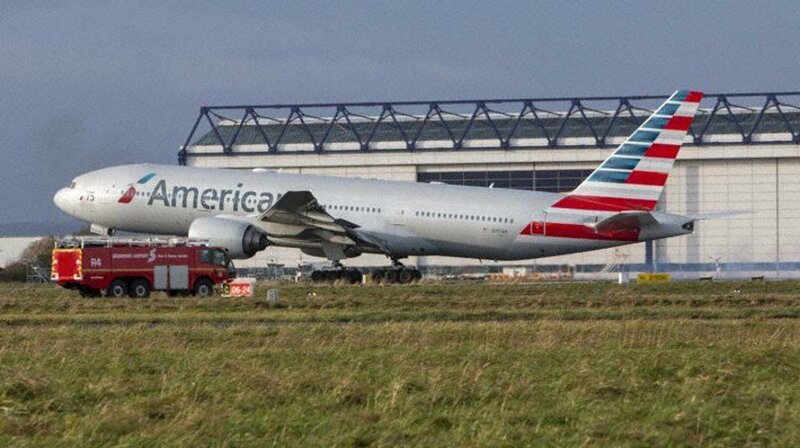 An American Airlines Boeing 777-200, performing flight from Paris Charles de Gaulle (France) to Miami (USA) with 206 passengers and 13 crew, engine shut down in flight. Aircraft was enroute at FL350 over the Atlantic Ocean about 650nm westnorthwest of Shannon (Ireland) when the crew declared emergency reporting they had shut down the right hand engine (Trent 892). The aircraft drifted down to FL210, the crew decided to turn around and divert to Shannon, where the aircraft landed safely on runway 24 about 100 minutes later. The crew requested emergency services to inspect the right hand engine for any leaks, emergency crews reported seeing no leaks.